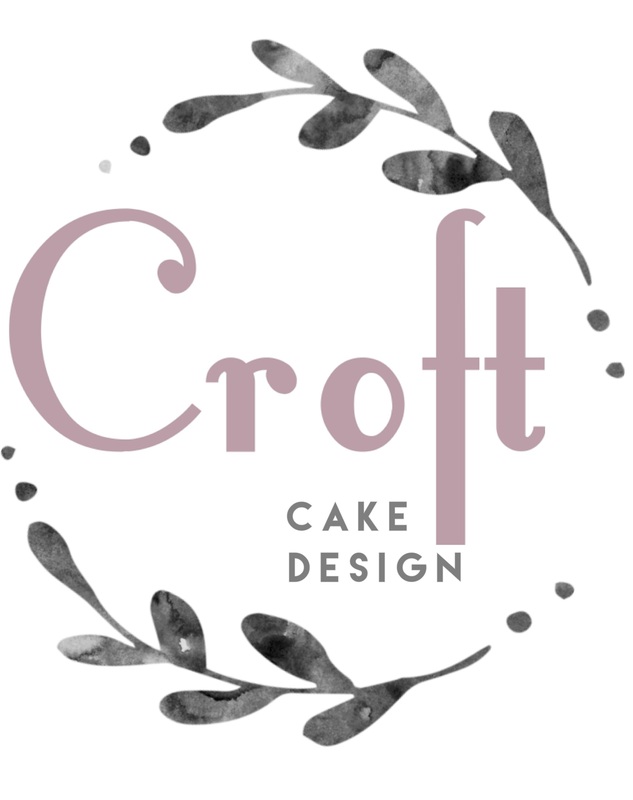 Croft Cake Design all began in a little crofters cottage on our farm on the border of Wicklow/Carlow. Here we grew our own selection of organic vegetables and after some experimentation, soon realised that baking some of them into cakes was a good thing. Louisa, a Home baker and a one woman band, has qualifications in art and design, ceramics and a degree in business management. 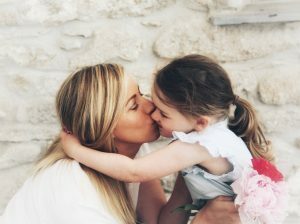 Louisa started baking after becoming a full time mother in 2014. It was then that she began experimenting with recipes and in early 2018 Croft Cake Design was born. 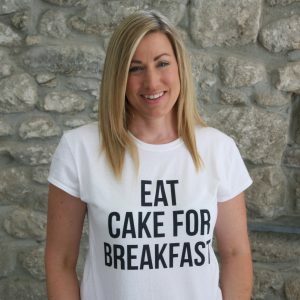 A Sweet tooth perfectionist, Louisa has a love for simple elegant designs, fabulous flavours & anything chocolate! Our kitchen has been certified for use by the Health service executive of ireland and Louisa is qualified in food safety and hygiene.